Jeff Bezos, founder of Blue Origin, inspects New Shepard’s West Texas launch facility before the rocket’s maiden voyage. A structural malfunction in rockets using either liquid or solid fuel can lead to disastrous explosions, such as the infamous Challenger space shuttle accident in 1986. The ingredients for Rocket Crafters’ part solid, part liquid fuel are kept in separate containers, lowering the odds of accidental mixture and detonation. 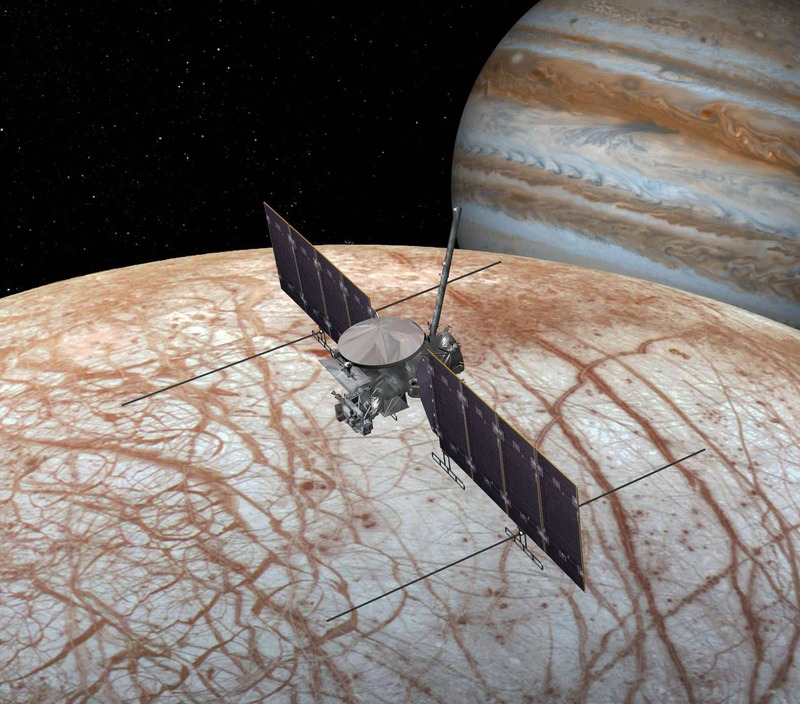 NASA’s mission to orbit the icy Jovian moon Europa recently entered a new phase of mission planning that is focused on creating preliminary designs for the instruments and spacecraft. Supersonic passenger airplanes are another step closer to reality as NASA and Lockheed Martin begin the first high-speed wind tunnel tests for the Quiet Supersonic Technology (QueSST) X-plane preliminary design at NASA’s Glenn Research Center in Cleveland. PreviousAre Democrats Institutionally Anti-Semitic Now?